NASA’s Mars Opportunity rover had quite the ride. But after 15 years on the Martian surface, the rover has officially been declared dead by NASA. “I learned this morning that we had not heard back. And our beloved Opportunity remains silent,” Thomas Zurbuchen, associate administrator of the Science Mission Directorate, told a news conference Wednesday afternoon. After Opportunity went silent in June, NASA announced in September that the team would start a 45-day period of “active listening,” which involved sending daily signals to the rover. After that period, they were planning to go into a “passive listening” mode, where they would stop sending signals and just monitor the rover’s signals to see if it was calling home. When Spirit had faced a similar fate in the past, the winds on Mars had cleared the solar panels. And so some argued that Opportunity — affectionately known as “Oppy” by some — wasn’t being given the same chance. The windy season on the planet was a few months away, and Spirit had been given a longer time frame. 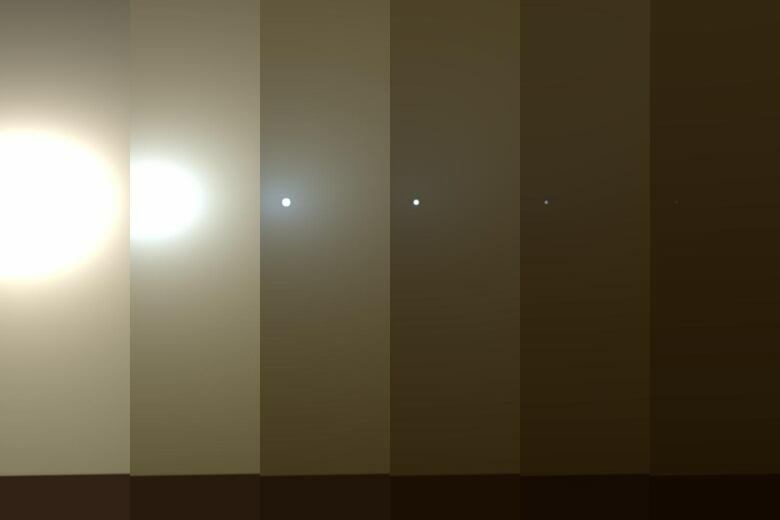 While both Spirit and Opportunity had expected to last just 90 sols, or Martian days, they far outlived expectations. (One sol is about 40 minutes longer than one day on Earth.) But the going hasn’t always been easy. “Spirit and Opportunity may be gone, but they leave us a legacy — and that’s a legacy of a new paradigm for solar system exploration,” Michael Watkins, the director of NASA’s Jet Propulsion Laboratory, said Wednesday. Meanwhile, Curiosity, which landed in 2012, continues to roam the planet’s surface. Next Will self-driving cars be a boon or bane for people with vision impairment?